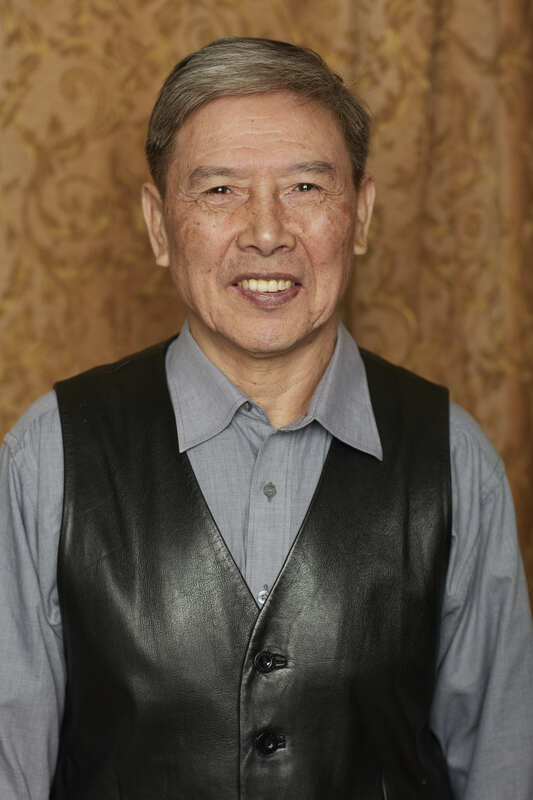 “I was born in 1945 in Zhejiang, China. My father left our home village for long periods of time – he worked on ships. During World War II, his ship docked in the USA and was stuck there, so my father stayed in America. He sent money back to the family. My mother stayed in China with two sons, but in 1959, she took my younger brother with her to Hong Kong, and they went to the US in 1962 to join my father. My youngest sister was born in America. As for me, I was left alone in China from 1959 until 1978. I was 13 years old and lived at my middle school. As a student, I remember being very poor and hungry. My parents sent money to support me, and the Chang family was very big, with hundreds of relatives in the village. When I finished school, I went back to live and work in the village. The main jobs were agricultural, growing vegetables. The work group assigned me to do book-keeping for the farm. Growing up, my family taught me to study, go to school, build close relationships with family, and practice a healthy lifestyle. When I came to America in 1978, the first things to do was to study English! I had a few different jobs over the years. In the village, I was a math teacher for many years. It was a good job assignment. Teachers need to teach the students in a way to make them understand and learn. The teacher’s eyes are very important–how they watch the students and hold their attention. I got the same pay as other workers on the village farms, but I liked this job a lot. I was married in 1965. My wife’s mother was good friends with my mother, and they often invited me for dinner and gave me a place to stay, since I was the only person in my immediate family living in China. They lived in a nearby village, and their family had seven children–6 girls and 1 boy. My wife and I had three children, daughters born in 1968 and 1970, and a son born in 1973. We came to New York in 1978. My first job was in an import/export warehouse. My wife worked in a sewing factory. My brother bought a factory and asked me to help him by working there. I became an expert sorter, putting together bundles for the sewing machine operators to produce the finished garments. I also pulled elastic bands (one of the piecework jobs in making a garment). My favorite color has always been black or dark blue, because they don‘t show the dust or dirt from all the farm and factory jobs I had! My dream job was to open a restaurant, because I love to eat! I never got to do this, but I met a lot of good people working in the sewing factories. I worked in a few different factories and enjoyed the work. In some factories, workers got into fights over the bundles. But when I sorted the bundles, I knew how to make the bundle size larger for easy jobs and smaller for hard ones. I understood the work, and planned it out. There were no fights. My last factory paid me better than average wages for my work. My children are grown up with their own families. My eldest daughter married a chef who has a restaurant. I only regret that my children are not completely fluent in Chinese. Now I am teaching Chinese to my grandchildren. They go to Chinese school, sing Chinese songs and watch Chinese TV. For me money is not the main goal in life. Good health and happiness are more important. My message to children is to know yourself and your abilities, be willing to work hard so you will be prepared for any opportunity that comes your way. Every child is different… we cannot be too rigid or strict with them.